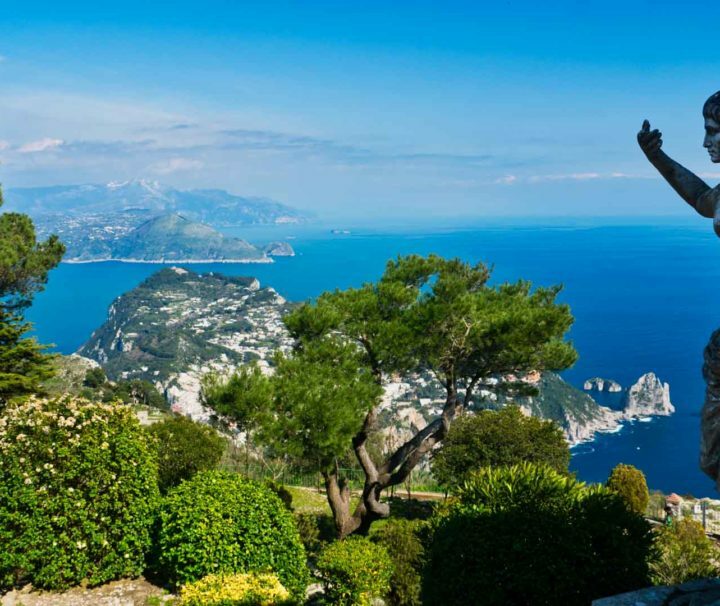 A day tour to Capri to discover the fabled beauty and refined hedonism of the island. 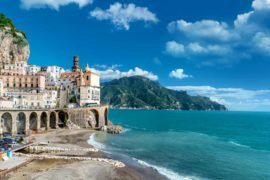 An unforgettable visit of the Amalfi Coast one of Italy's most piercing destinations. 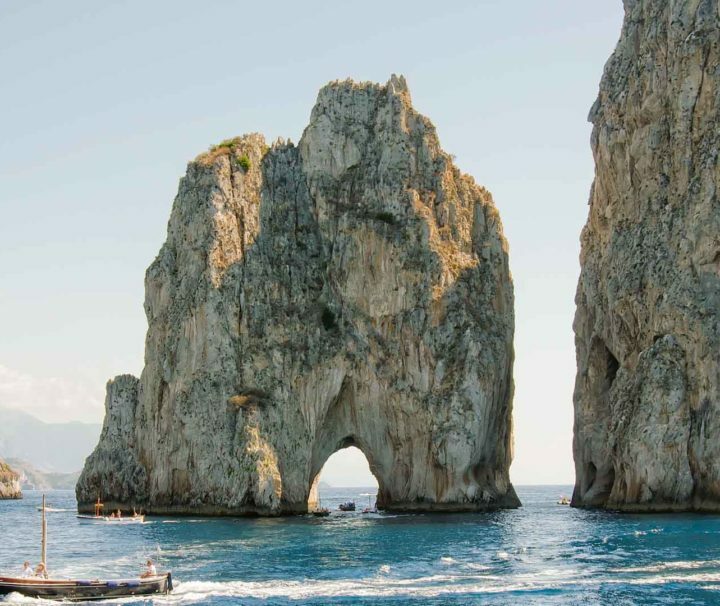 The best way to discover the island of Capri: from the sea! 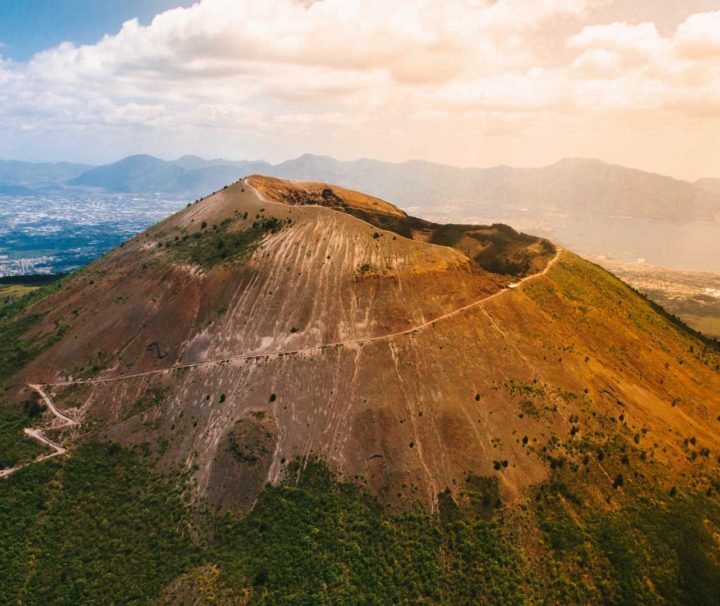 Climb up Mount Vesuvius, famous as the volcano that erupted in Roman times (AD 79) and buried Pompeii and Herculaneum. 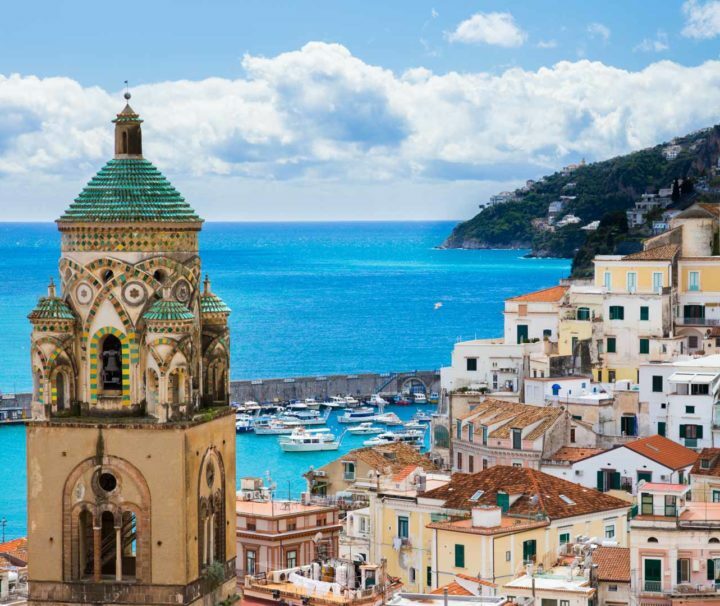 The incomparable Beauty of the Amalfi Coast away from crowds and off-the-beaten track. 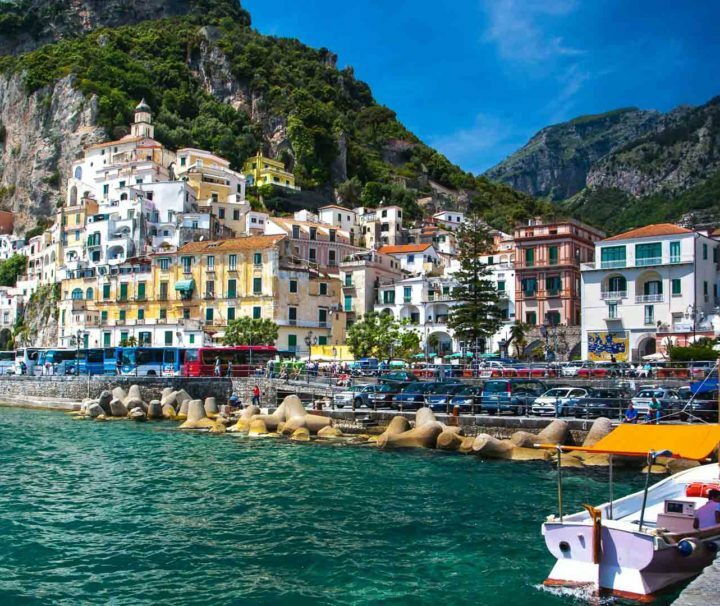 The Amalfi Coast seen from the Sea and on the Road. 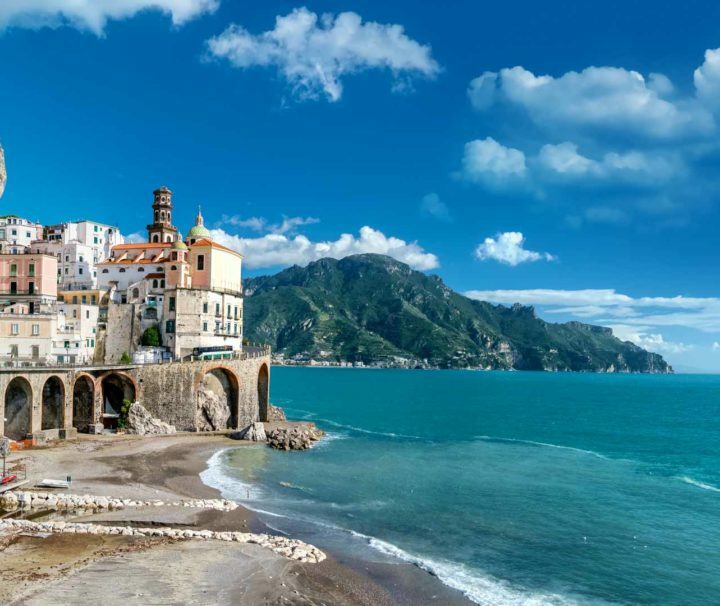 An unforgettable day of Beauty and Relax. 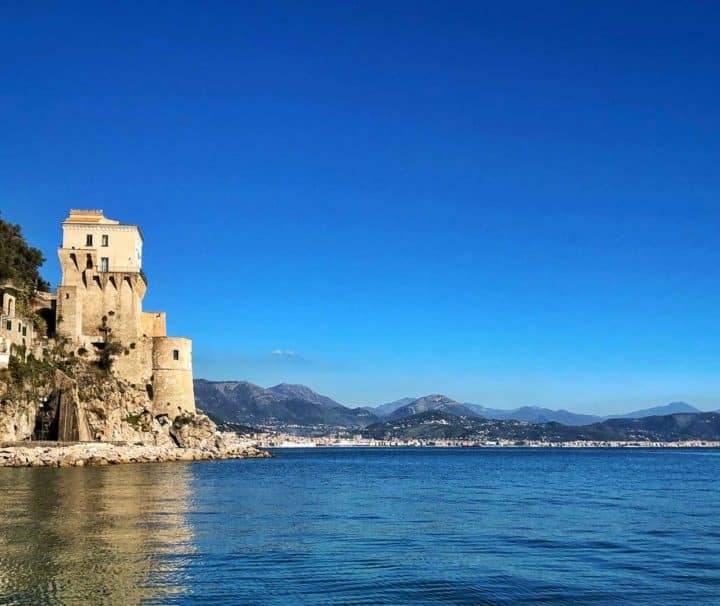 Climb up the top of Mt. 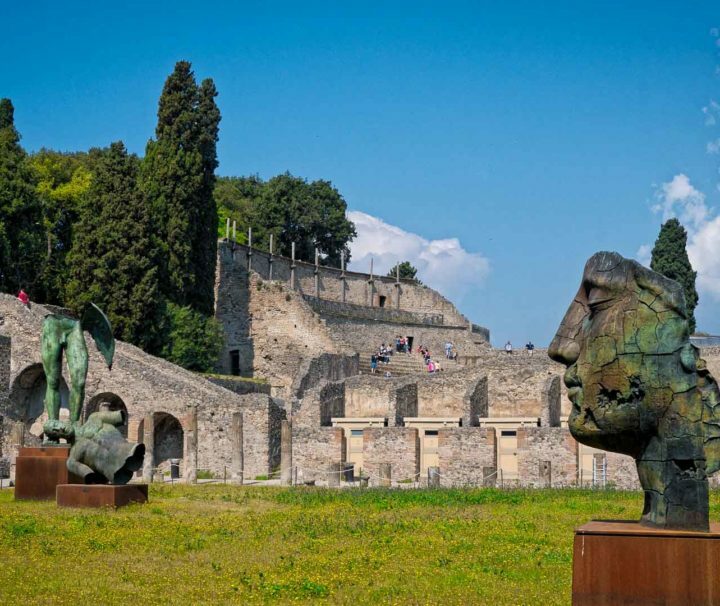 Vesuvius and explore Europe's most compelling archaeological site: the ruins of Pompeii.